Do you have a strong desire to increase your sales and an open mind to try new ideas? 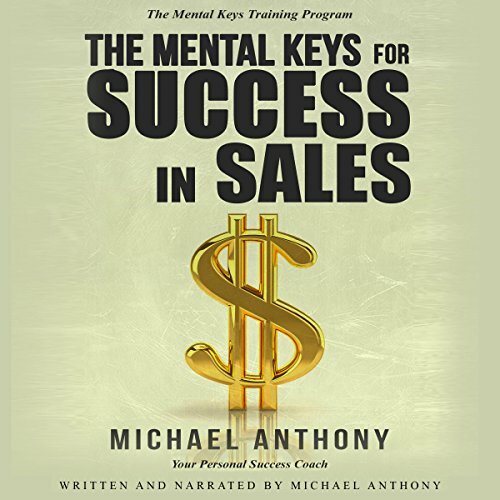 If you do, you can increase your sales while driving your car by listening to Michael Anthony's audiobook, The Mental Keys for Success in Sales. Olympians have used Michael's insights to win Gold and Silver Medals in the Olympics. Thousands of golfers are using them to lower their score. Now, you can have access to these same secrets and increase your sales. 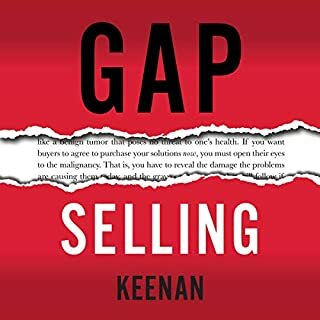 This book makes selling much easier and more productive by eliminating your negative inner dialogue that is costing you sales. Don't take my word for it. Listen to this audiobook and find out for yourself. I bought the book and love the audiobook! Thoroughly enjoyed the audiobook! 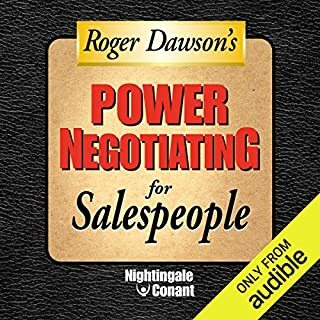 Worth listening to and buying for your sales team to help grow sales and improve your team! Phenomenal Step By Step Guide To Achieving Success at Work and in Life! A Must Read. 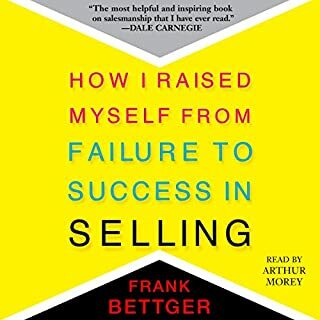 Anyone, whether in business or any profession, must read this book. It is not your typical how to make money book, but a profoundly simple step by step guide to being positive and consistently successful in whatever your life's work. 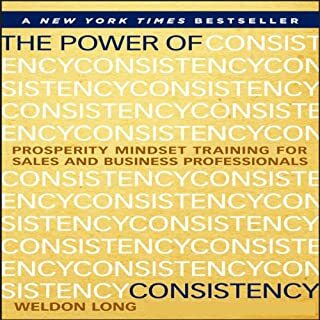 You will make this book your constant reference and resource book in creating successful outcomes and in building successful relationships throughout your life. 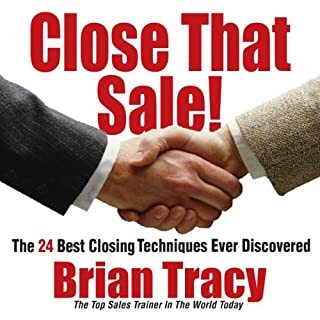 With this book you learn the exact method to approach people and make more sales. what a great book. Quick to get through and very useful for a sales person. To many layman medical terms. Do you have a strong desire to increase your sales and an open mind to try new ideas? 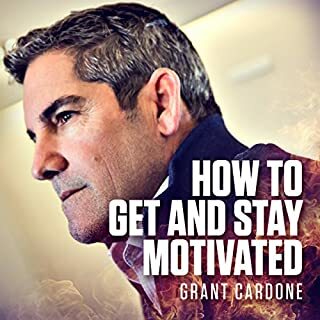 If you do, you can increase your sales while driving your car by listening to my audiobook, The Mental Keys for Success in Sales. What was one of the most memorable moments of The Mental Keys for Success in Sales? It requires a strong desire to succeed, an open mind to try new ideas, and total self-honesty to keep from making excuses to oneself.